eco-INSTITUT is modernising its appearance: The company now has a new company logo. 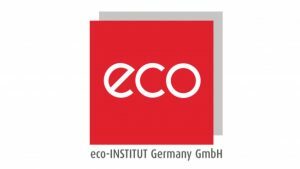 eco-INSTITUT has opted for a different design in order to enable a better differentiation between the logo of the company’s own quality label, the eco-INSTITUT-Label (the design of which remains unchanged), and the company’s logo. 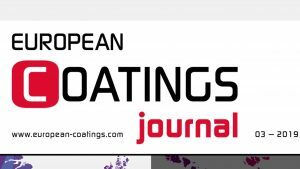 For the current issue of European Coatings Journal (03/2019) Daniel Tigges, managing director of eco-INSTITUT, contributed in cooperation with specialised journalist Karin Roth the article: “Seeking a uniform regulation. Regulations for VOC emissions from coatings”.